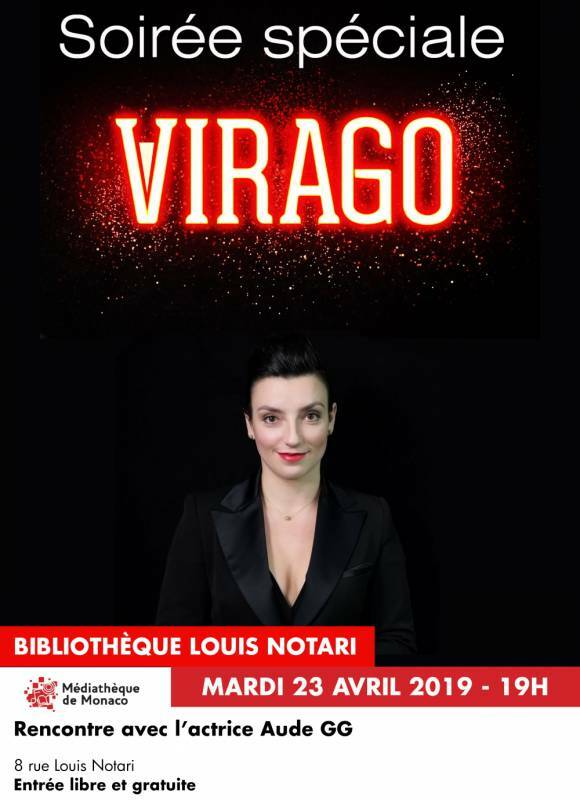 Virago Evening with comedian Aude GG on Tuesday 23 April 2019, at 7 pm Médiathèque de Monaco – Bibliothèque Louis Notari. Released for over 2 years on Youtube, the Virago Web series draws a series of historical and humorous portraits of extraordinary women. This evening actress Aude GG will present the series with screening new episodes.